Fast and Furious is a series of action movies that let people experience the fast speed of the streat racing world. 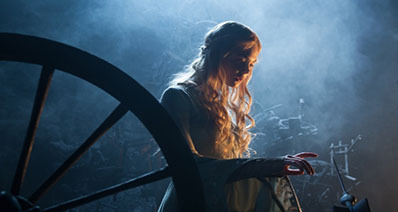 Produced by Universal Studios, these films have received great popularity and also earned a large amount of money. Fast and Furious has become the biggest franchise of all time for Universal Studios. While Fast and Furious 7 was still under production and scheduled to return in April, 2015, sad news came that Paul Walker was killed in a car crash, which was mainly caused by the fast speed. The whole world is in sadness and commemorates Paul Walker as a beloved and respected actor. Fortunately, the scenes with Paul Walker in Fast and Furious 7 was still remained. And we have curated the whole list of Fast and Furious movies untill 2016 here to let you conveniently watch Paul Walker's movies. Let's use iTube Studio to downlaod and save these videos to remember him. 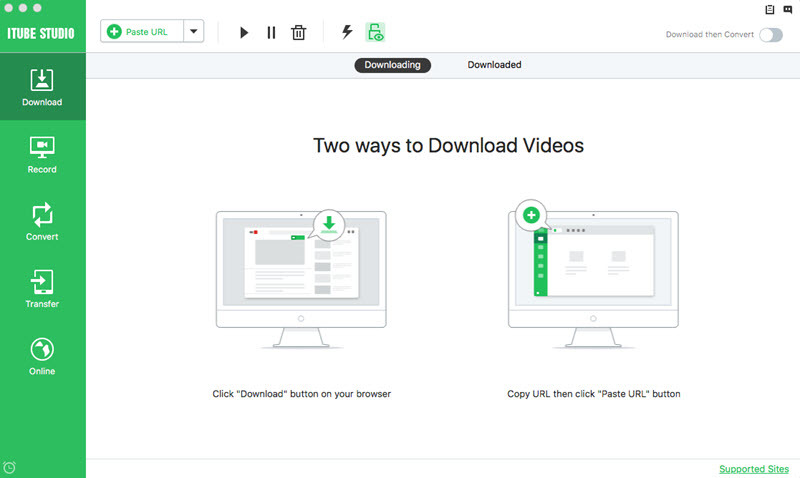 This easy-to-use video downloader allows you to download videos free by URL or record video directly. Download videos from YouTube, Vimeo, and other 3,000+ pupular sites. Record videos with orginal quality using customizable frame. Convert downloaded or local videos to more than 150 video formats. Transfer downloaded or recorded videos to your mobile directly. Download HD videos up to 8K. Let's watch the movies below! And you can also download or record them, then save them on your computer to watch offline or share to your friends. The former police officer Brian O'Connor has to decide where he belongs to when he strides into the street racing world. Brian O'Conner and his friend Roman Pearce are hired by the FBI to counter against a Miami drug dealer. Sean Boswell goes to Tokyo to avoid a jail sentence and to live with his father. And he then gets involved in the underground world of drift racing. Brain O'Conner works for the FBI and has a new mission to bring down a heroin importer together with Dominic Toretto. Dominic Toretto and his street racing crew plan to buy their freedom from a drug lord and a dangerous federal agent. Hobbs asks Dom and Brian to reassemble their team in order to counter against someone who has an organization of drivers from 12 countries. Furious 7 follows Dominic Toretto, Brian O'Conner and the rest of their team, who have returned to the United States to live normal lives after securing amnesty for their past crimes in Fast & Furious 6 (2013), until Deckard Shaw, a rogue special forces assassin seeking to avenge his comatose younger brother, puts them in danger once again. Now that Dom (Vin Diesel) and Letty (Michelle Rodriguez) are on their honeymoon, Brian and Mia have retired from the game, and the rest of the crew has been exonerated, the globetrotting team has found a semblance of a normal life. But when a mysterious woman seduces Dom back into a world of crime that he can't seem to escape, the crew will face trials that will test them as never before.